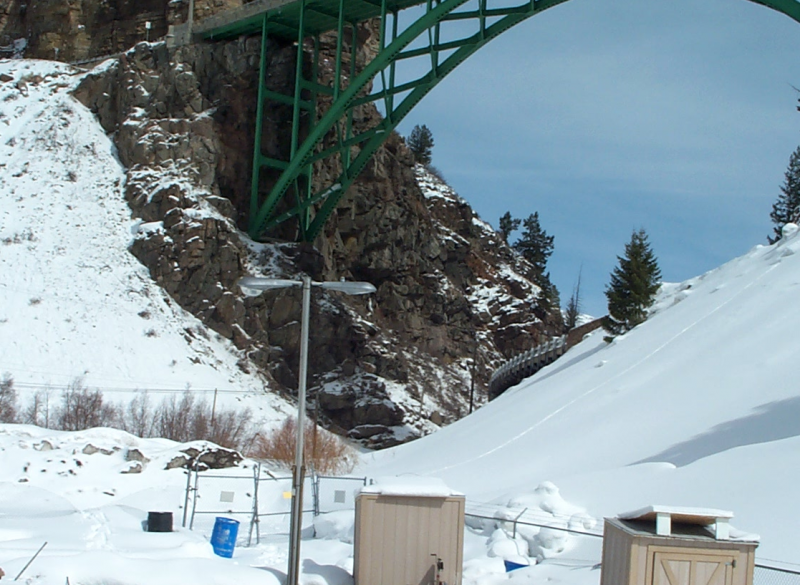 Baseline completed a wastewater master plan and designed a new wastewater treatment plant for the Town of Red Cliff. 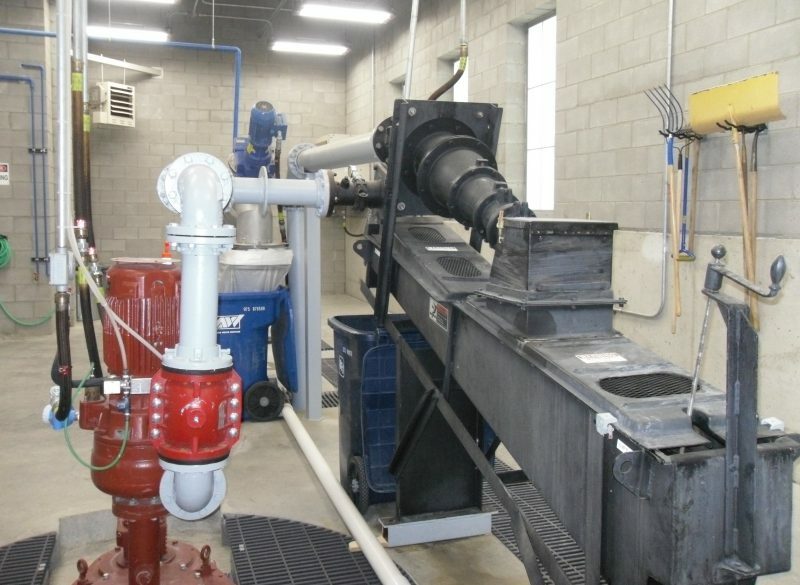 The new plant uses an integrated fix film and activated sludge process. The project also included the entire sanitary sewer collection system rehabilitation. Baseline also completed and environmental assessment, process design report, preliminary engineering report, design drawings, specification and site application, and construction documents and bidding and construction phase services for this 179,000-gpd plant. Baseline also assisted the town in obtaining Energy Impact Grants and Federal STAG grants to cover a majority of the finances for the project.